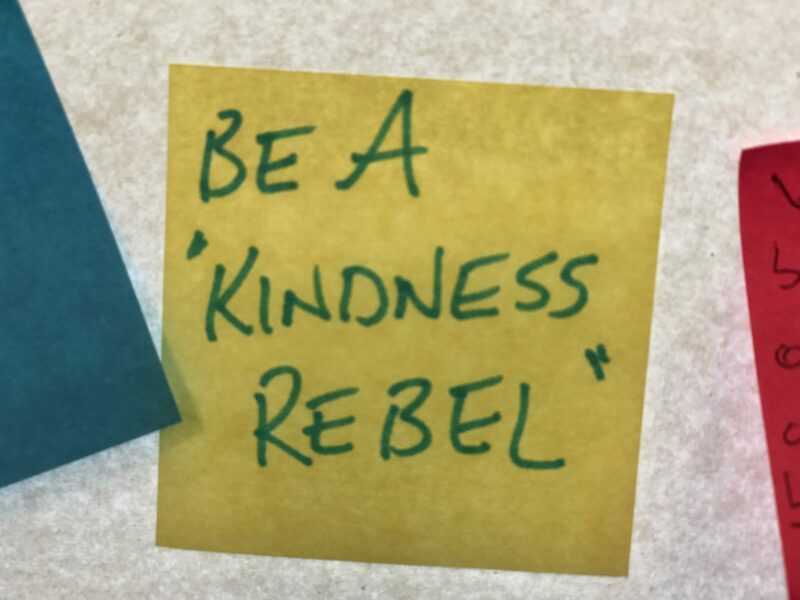 A month ago, at a meeting of our Kindness in North Ayrshire network, an anonymous post-it encouraged people to ‘Be a kindness rebel’. At first glance, this might appear like a fun comment intended to liven up discussions about kindness in communities – but it gets to the heart of what can be a disruptive and transformative concept. 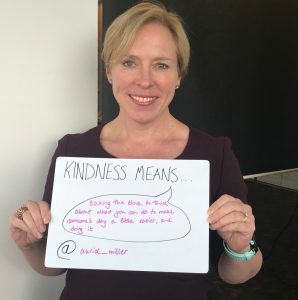 At the Carnegie UK Trust, we have been talking about kindness for the last three years, with people on the street and in supermarkets, with volunteers and community organisations, politicians and senior civil servants, teachers and nurses, and everyone in between. And we have found that kindness means different things to different people. 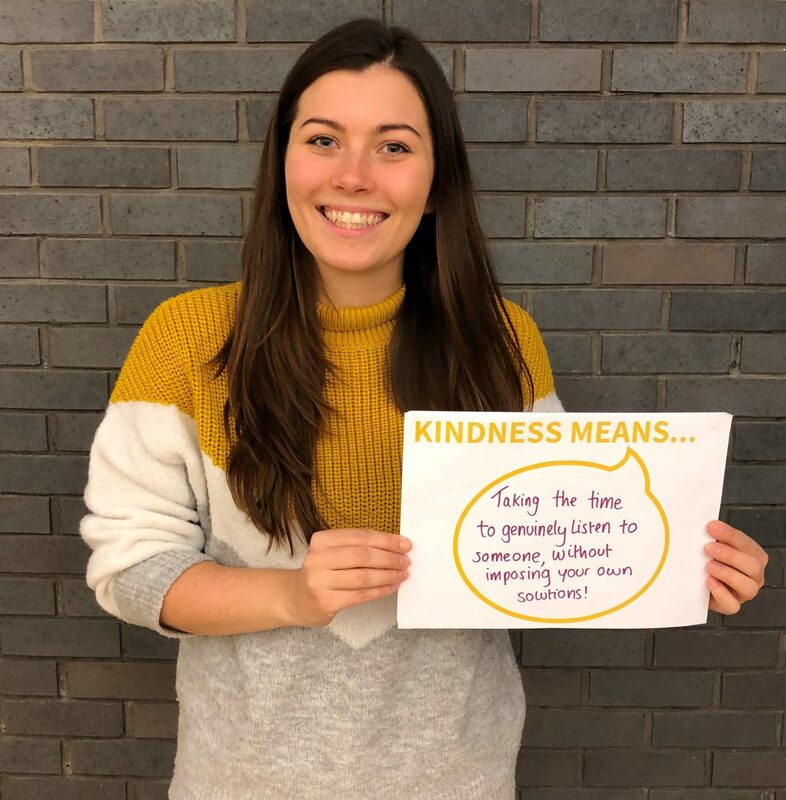 On World Kindness Day, more than any other day, it is tempting to view acts of kindness as something that is easy, comfortable and feel-good – the ‘nice-to-be-nice nothingness’ that Julie Brownlie and Simon Anderson commented on a few weeks ago. This is not to diminish their importance. As Julia Unwin wrote recently in her fascinating report on kindness and public policy, these random acts ‘can brighten up our day [and] ease our paths through life.’ They are certainly relevant and important to wellbeing. But we believe that kindness has the potential to be far more transformative. Our work to date has shown that kindness is structural, and that there are very real and very important things that get in the way. Decisions that are made about the places we live and the services we use can either enable or inhibit human connections. It is more than just about individuals and communities: governments and organisations also have a role – and a responsibility – to create the conditions for kindness. This can be complicated and uncomfortable: it requires rethinking the way that we interact, the way we assess risk (both personal and organisational), and the way that design projects and services and measure[*] their progress. CUKT is currently coordinating two projects that seek to address these challenges and complexities, and to encourage a shift in focus. The Kindness Innovation Network and Kindness in North Ayrshire are two parallel networks of professionals and people, which are developing ideas and delivering small tests of change to encourage kindness in local and national government, in organisations and public services, and in communities. In Spring 2019, we hope to bring together a range of initiatives and frameworks that enable kindness in various settings. But while we are excited and privileged to be a part of this wider movement for change, what we have found over the last seven months is that kindness is far from easy. It is about so much more than simply being nicer to each other – it challenges the way we do things as professionals and individuals, and it brings significant risks. 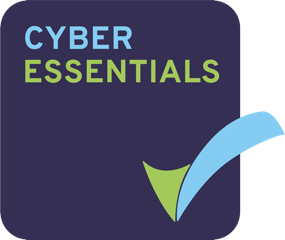 We also know that it is fundamentally important, and believe that focusing on the place of kindness at a policy, organisational and community level can have a profound impact on individual and societal wellbeing. That is why, on World Kindness Day, we’re not asking people to do a ‘random act’ that brightens up someone’s day. 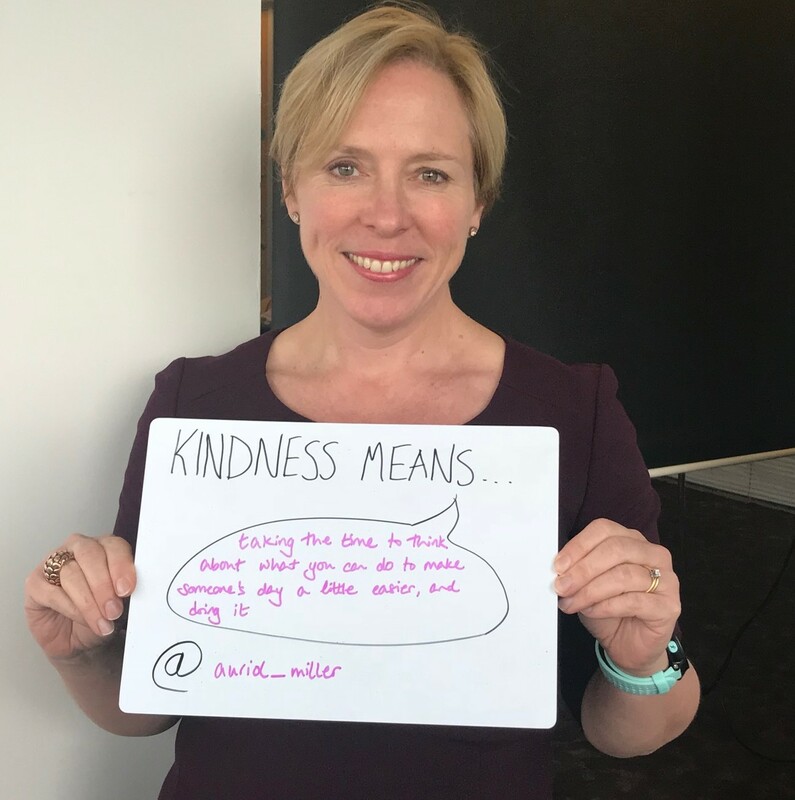 Instead, we’re asking people to take a moment to think about what kindness actually means and how it might change the way we do things. 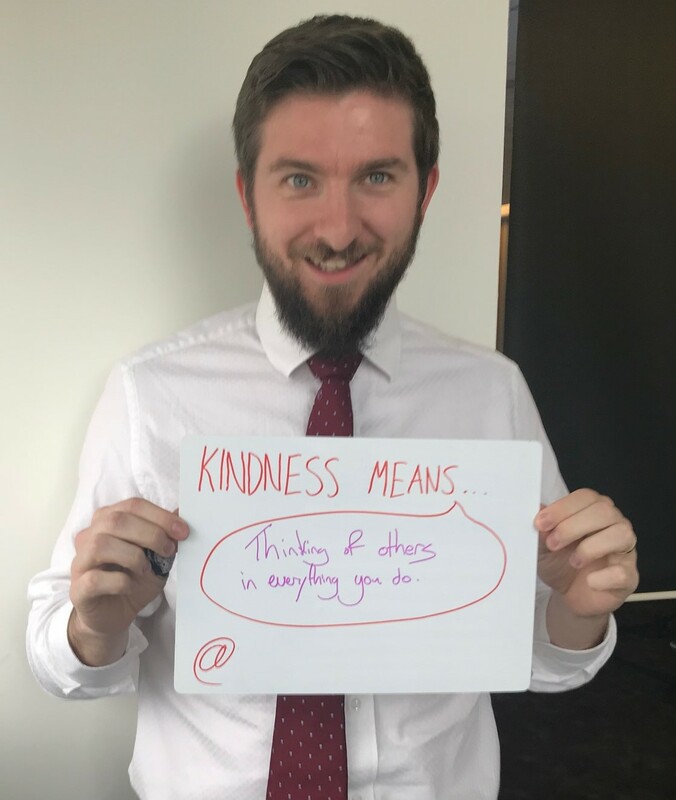 We’re asking our friends, partners, colleagues and anyone who believes in the transformative power of kindness, to tell us what kindness means, and we will be sharing these ‘photo-calls’ on Twitter throughout the day. In doing so, we hope to challenge the notion of kindness as an easy, comfortable subject; and to invite others to be part of this movement for change – to be a ‘kindness rebel’. [*] On 13th November, the Carnegie UK Trust published findings from the first ever quantitative study on experiences of kindness, demonstrating that it is not only possible to measure such subjective experiences, but also important to understand their complexities and inequalities. Who is responsible for kindness?